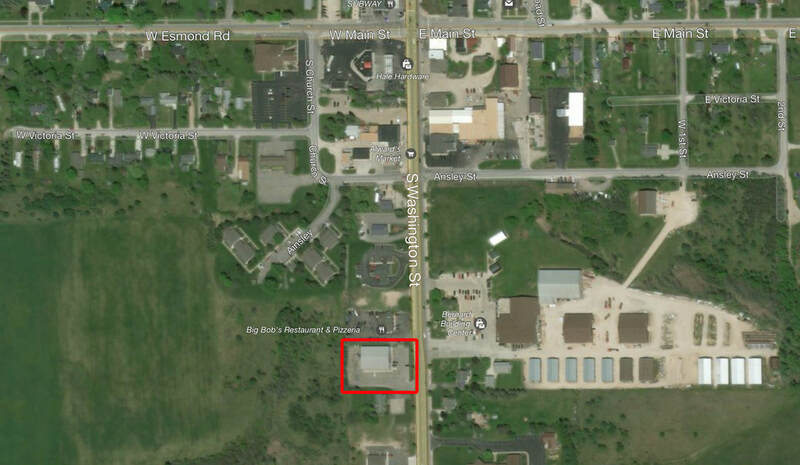 This 8,000sf single building property is available for sale or lease. Listed at $299,000 it is well below cost of reproduction. It is highly visible, with easy access and good parking. The property also includes a large, illuminated pylon road sign. 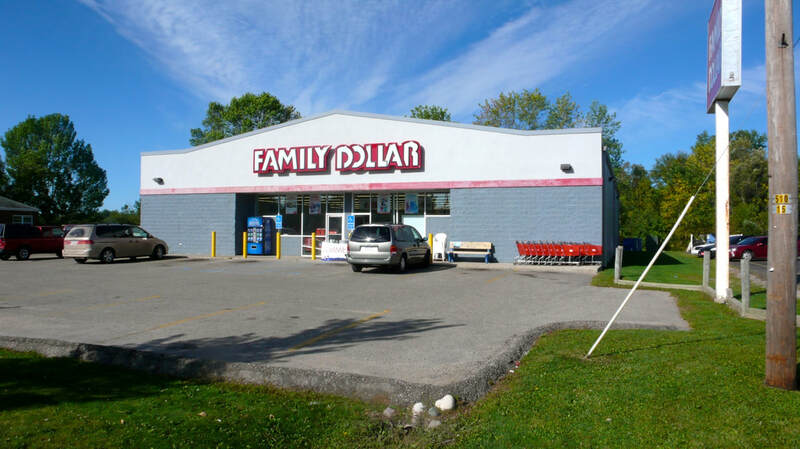 Built in 2002 as a retail property, the building has a wide open floor plan with a receiving/storage, restroom facilities and a small office area to the rear. It is a pre-engineered steel and masonry building, with 16' sidewalls and a fire suppression system. The property has 3-Phase electrical power. 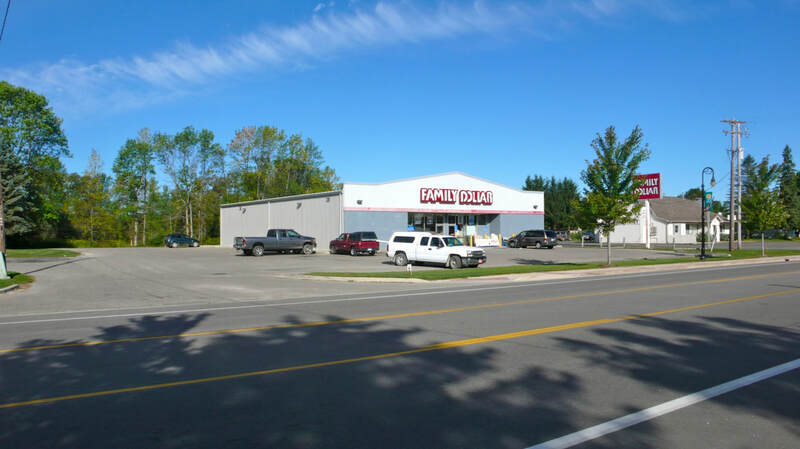 The site is a full acre in size, with a paved parking lot containing 34 parking spaces. 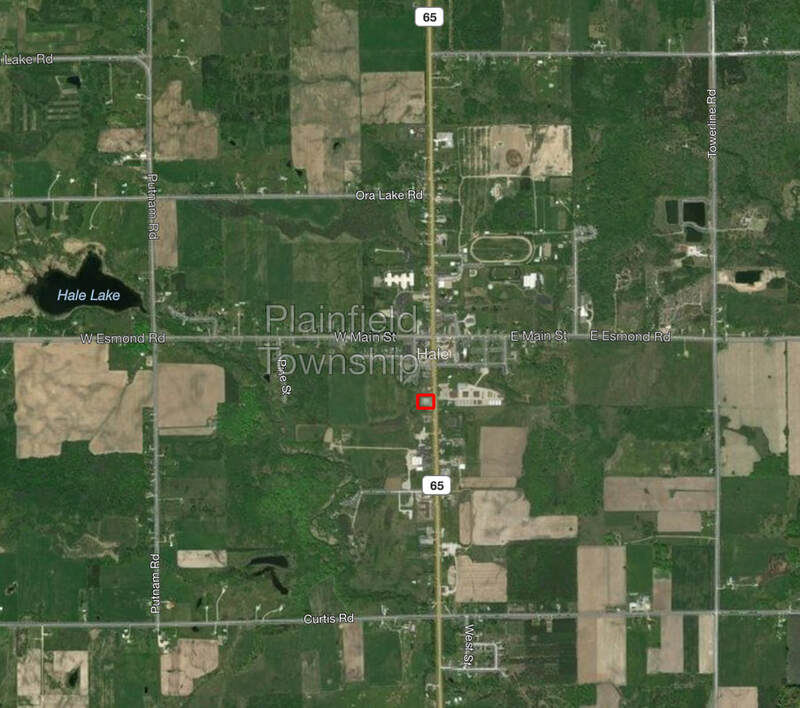 Lease opportunities are also available for this property, and land contract terms may be available.